Being family owned and operated for over 30 years, we value our customers and our employees, thus providing an ideal customer service experience. We cultivate a fair proactive work environment of employees who are honest and dedicated to always putting our customers’ needs first. 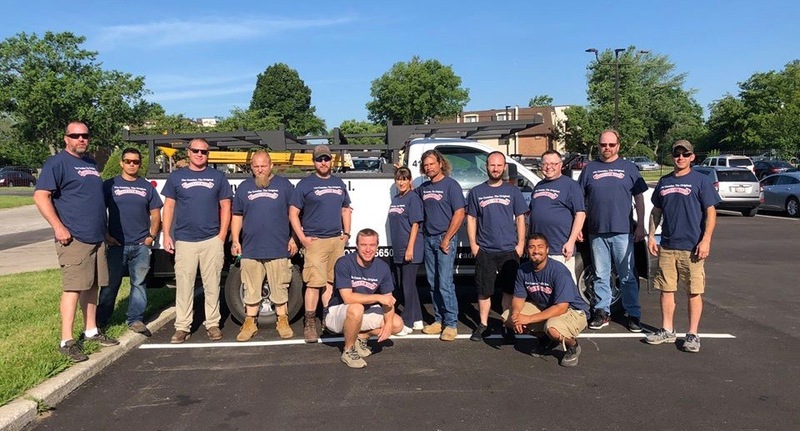 Overhead Door Company of Northwest Indiana believes in supporting community engagement. Several of our employees are members of non-profit organizations and serve as volunteers for multiple community programs. Overhead Door Company of Northwest Indiana continues to be the industry leader through the strength of our product innovation, superior craftsmanship and outstanding customer support, underscoring a legacy of quality, expertise and integrity. Overhead Door Company of Northwest Indiana. The Genuine. The Original. Our mission is to provide prompt, friendly service and the highest quality products that offer our customers safety, convenience and style.